If you use a Braille display, you can now use it to read and enter text in Docs, Slides and Drawings. With Braille support, your screen reader’s settings for character echoing are automatically followed. Braille also dramatically reduces the lag between when you press a key and when it’s announced by your screen reader, and improves the announcements of punctuation and whitespace. Learn how to enable Braille support in our Help Center. As Laura Patterson, CIO, University of Michigan puts it, “The latest improvements in Google Drive and Docs for users of assistive technology are a major step forward and exemplify Google’s commitment to making their products available to all members of our community.” We’re pleased the community has welcomed these improvements, and will continue to work with organizations to make even more progress. Everyone, regardless of ability, should be able to experience all that the web has to offer. To find out more about our commitment to a fully accessible web, visit the new Google Accessibility site at www.google.com/accessibility. 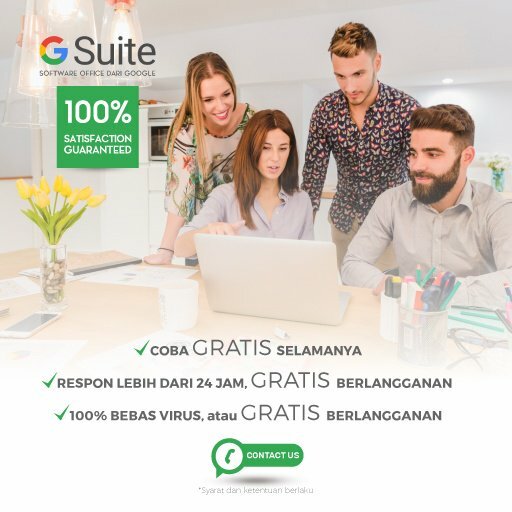 Synergyse, Tutor Pribadi Anda Untuk Belajar Fitur-Fitur Google Apps!